The School of Public Health is planning to conduct a memorial lecture in remembering Professor Mesganw Fanthun who was a senior staff member of the School. 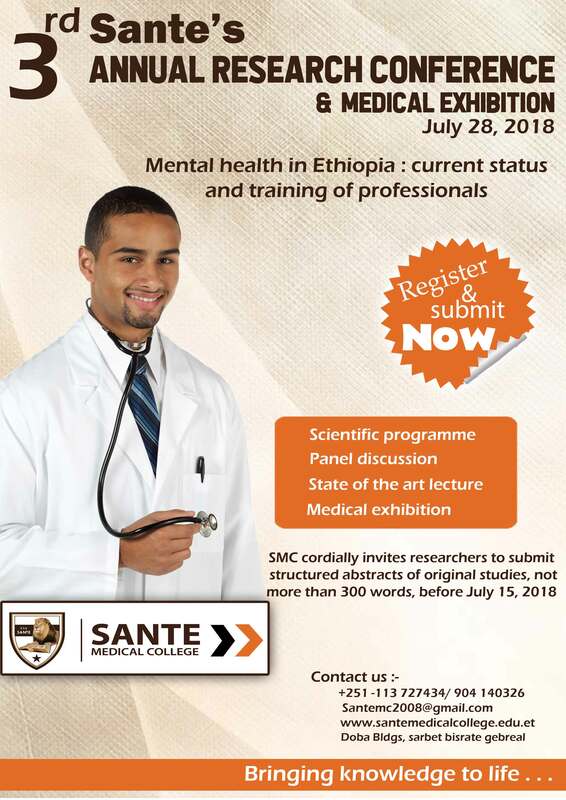 The memorial lecture will be conducted at the College of Health Sciences auditorium on Wednesday July 18, 2018 from 9:00 am-12:00 noon in the presence of his families, colleagues, Addis Ababa University and Ministry of Health officials and invited guests. In the program, it is planned to have personalities who has close working relation with Professor Mesganaw to forward testimonial speech about his scientific contribution as an academician, a friend and colleague. As per the request from the School of Public Health, we hereby would like to share you the above information so that you can take part in the program. MPH, MSc, MA, MS, MBA, MSW, MPA, MEd, HRM, LLM, and others. MSc, MPH, MS, MA, MBA, MSW, MPA, HRM, LLM, MPhil, and other master's degrees. This guidebook can assist you with preparing a scholarly and well-written thesis proposal and thesis and then have you conduct a scholarly and successful oral thesis defense. It includes information about thesis proposal writing, thesis writing, citation and reference preparation, ethical issues, avoidance of plagiarism, oral thesis defense preparation, and sample pages. Download and share the free PDF file for discussion with master's students, thesis advisors, academic staff members and administration at your university. Encourage active dialog about thesis style, formatting, and academic English language writing. We ask that your university review and revise the guidebook to meet the specific needs of the multiple master's degree programs in the university. Be a part of this important discussion. 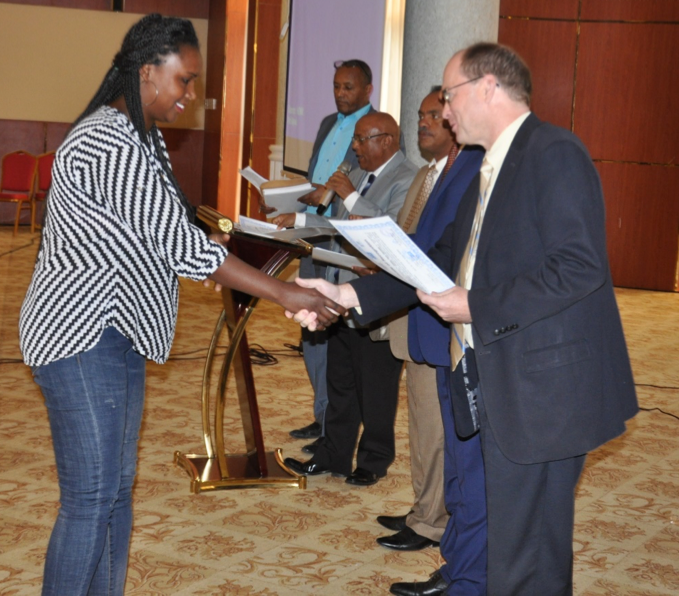 The ceremony to close Ethiopia Population-based HIV Impact Assessment (EPHIA) survey was held on 30 April 2018, in Addis Ababa, at GETFAM Hotel. EPHIA, is a research project and measurement of HIV infections in Ethiopia. It is part of the Ethiopian government’s nationwide effort to fully improve management of HIV by 2020. 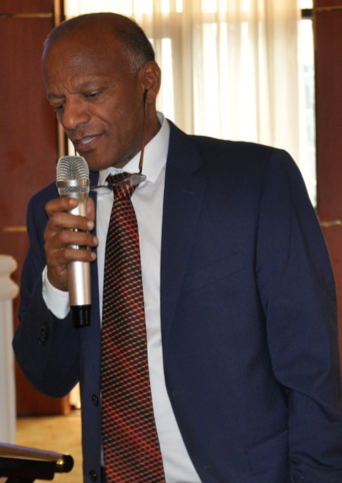 Before opening the event officially, master of the ceremony Mr. Semegnew Alem, Deputy Director of EPHA, asked all the participants to take a minute of silence for the untimely death of Sr. Haregewoin Taeme a young team member of data collectors, who died in a car accident. The main objective of this ceremony was to review the achievements of the survey over the past nine months and also to share lessons learned throughout the implementation. 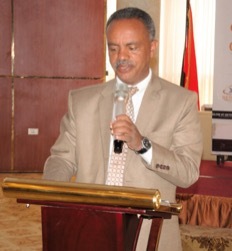 On his opening remarks, Dr. Alemayehu Mekonnen, Executive Director of the Ethiopian Public Health Association (EPHA), welcomed all the participants. He appreciated and thanked all the participants of the survey for their earnest endeavor during the tiresome data and blood collecting processes. On the occasion, the overview of the field operation process were presented by EPHIA project coordinator, Mr. Terefe Gelibo, who summarized the survey team and community mobilization activities, challenges and achievements. 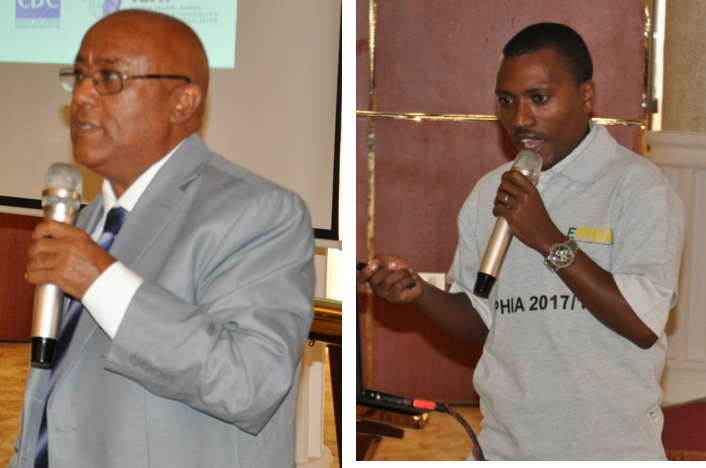 Experiences and lessons from the field work were also presented by Dr. Hailegnaw Eshete EPHIA Project Director, who explained all the regional coordination, community mobilization, data and blood collection and the transportation field team accomplishments during the survey period. The project lead, Professor Sileshi Lulseged, on his part, explained the team performance with a due focus on the quality of collected data. He also reviewed challenges and results of the survey implementation. During the ceremony, survey coordinators, team leaders, data collectors, Lab. supervisors and EPHIA support team members were accredited by certificate of recognition through Dr. Jeff Hanson CDC Country Director and Dr. Zenebe Melaku ICAP Country Director. 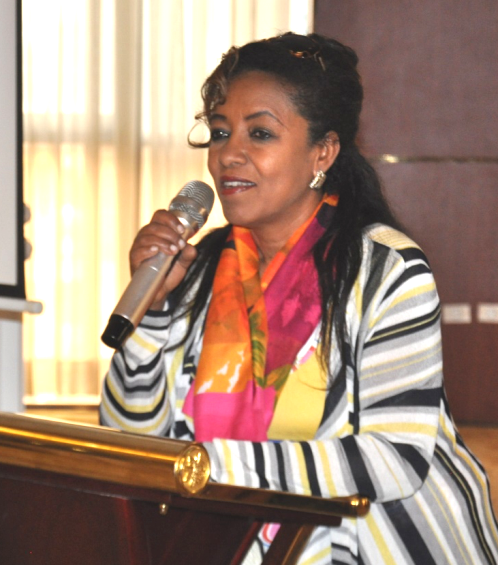 Dr. Tsigereda Kifle, Deputy Director General of the Ethiopian Public Health Institute /EPHI/, on her closing remarks, congratulates all the participants who took part at this historic country wide survey. “It is a great opportunity to mark a print as part of a global strategy to end HIV/ADIS by 2030.” She added. At this national survey, data were collected from 393 Enumeration Areas (EAs) in urban Ethiopia. About 11,810 selected households were included in this survey. Over 300 participants were present at the ceremony.